With the beginning of the new year, besides thanking all those who collaborated with the several activities carried out in 2016, we’d like to present the main projects the Board has proposed for 2017. 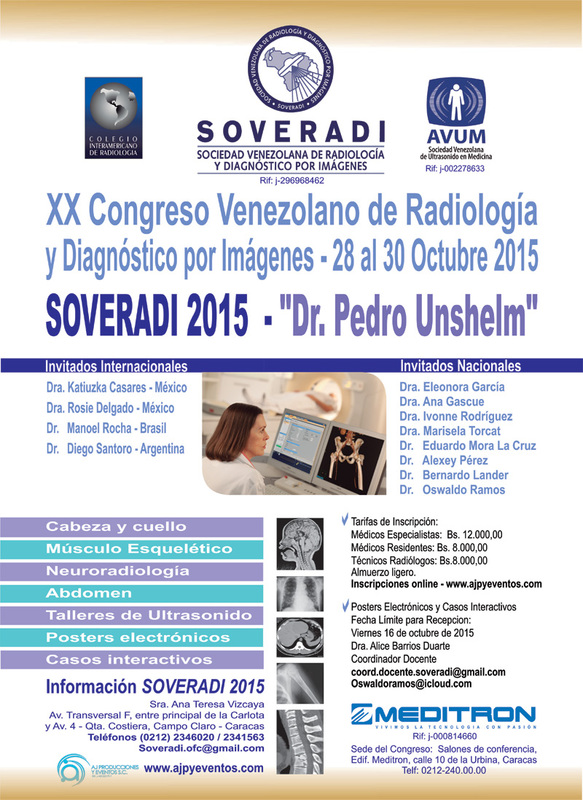 In the framework of the Congress RSNA2016 in the city of Chicago, Illinois, USA, Room S105D of the Mc Cormick Place conventions center, on Monday, November 28, 2016, from 10:00 hs. to 12:00 hs., it was held the regular meeting of the CIR. With the great assistance of professionals the sixth edition of the CIR session in Spanish was held under the title "Quantitative image (biomarkers) in practice", on Monday, November 28. 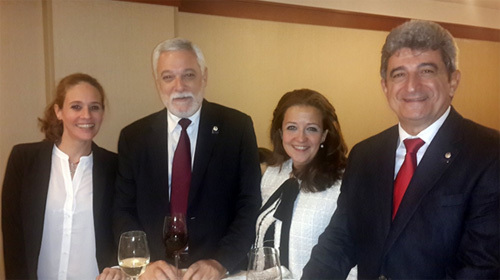 The new Directive Board of the Inter American College of Radiology held a pleasant dinner with the presidents, former presidents and directors of all member associations. 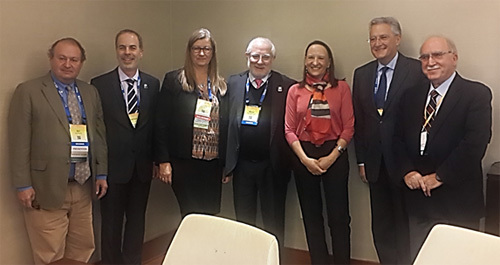 During the RSNA2016 Congress a meeting was held with the authorities of the European society of Radiology, ESR, which mainly addressed the issues of cooperation between both scientific federations. 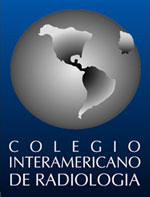 The College has opened the call to present scientific works during the 3rd Update Course which will be held next June in Cancun, Mexico. 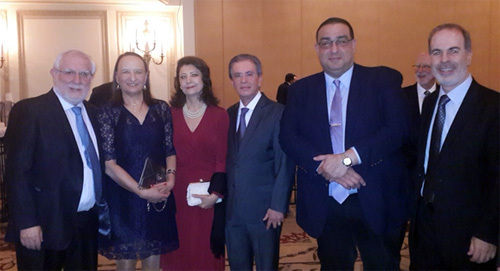 With simultaneous conferences and high attendance the 40th International Congress of the Dominican Society of Radiology, at Dreams Bayahibe Hotel of La Romana. American Radiologist (1926-2009), pioneer of the Neuroradiology in his country, founder of the American Society of Radiology of Head and Neck. On this occasion, we present the case of a 67-year old female that presented a nodular lesion in thorax X-ray. A CT is done. (See videos) A neoproliferative lesion is suspected so a PET with 18FDG is carried out. Can you confirm any of the diagnoses above mentioned? Could you get the diagnosis without the PET? 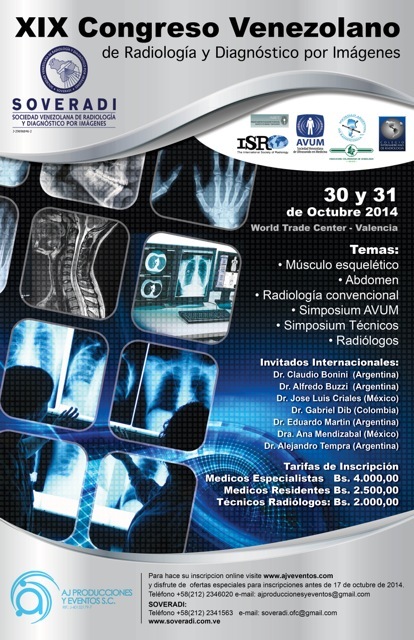 The RSNA announced its second annual course, "Interactive MSK with cases", which will take place in Bogota, Colombia from May 18 to 20, 2017 at the Cosmos 100 Hotel & Conventions Center. 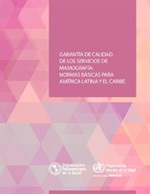 We present the handbook on "quality assurance of mammography services: basic standards for Latin America and the Caribbean” edited by the Pan American Health Organization. 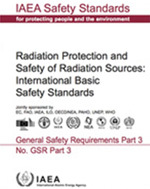 In our web page you will find the published edition of the final Basic Safety Standards of the international Atomic Energy Agency, IAEA. It specifies the requirements for protection of people and the environment from the harmful effects of ionizing radiation, and for the security of radiation sources. This publication considers all circumstances of exposure to ionizing radiation, including those related to medical diagnosis. The 15th volume of this series is available: Advances in Diagnostic Imaging of the Inter American College of Radiology, which deals with diagnostic imaging in urology and whose guest editor is Doctor Cristián Varela, from Chile. 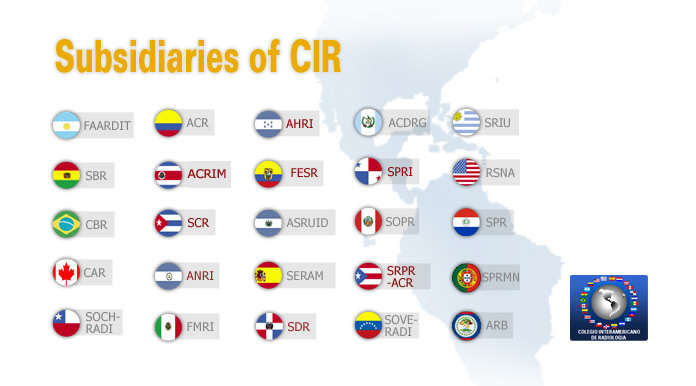 We invite you to visit CIR’s Media Library, an exclusive educational space free of charge for CIR members, with which we hope to expand the educational offer and enhance services for member associations. To enter this library you should be member of an association or federation member of the CIR. They are addressed to CIR members who belong to other countries and who do not live in the country hosting the event. Requests should be sent to the CIR administration office: cir.admin@servimed.com.mx.